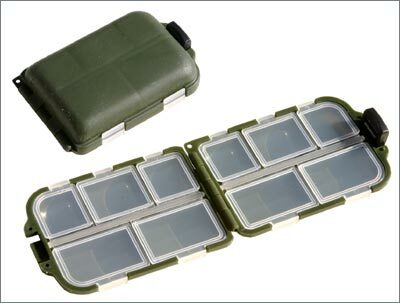 Terminal Tackle Box. Discounts Apply ! Ideal for storage small items such as hooks, swivels, etc. A must have item for the river fishermen!